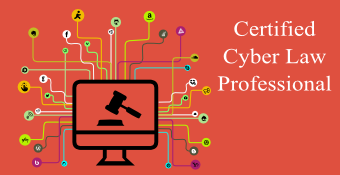 Cyber Law College has been conducting training on Cyber Law since 2000. 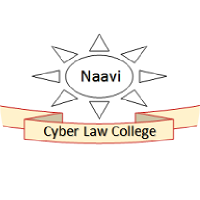 Na Vijayashankar, also called as Naavi, the Cyber law expert at the college, is a visiting faculty at several premier Law schools/Universities. 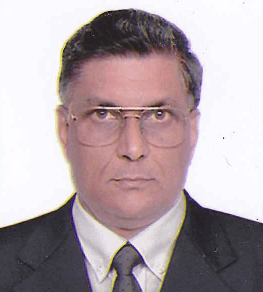 He has over 39 years of domain expertise in Banking, Advertising, Marketing, Cyber Law and Information Security. He wishes to leverage this expertise into development of Techno Legal Cyber Security Management system including Education, Solution Development and Advisory services and develop Total Information Assurance concept with modular implementation capabilities as a new contribution to the Information Security domain. His Specialties: Pioneer in Techno Legal Security Management and provider of several techno solutions for legal compliance. 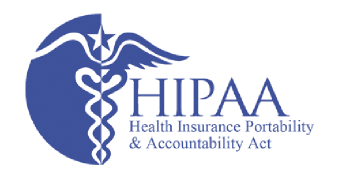 Specializes in ITA 2008, HIPAA and E Banking Security compliance according to Gopalakrishna working group recommendations. 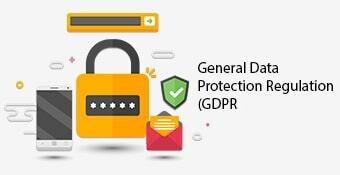 Has Pioneered the Theory of Information Security Motivation and Compliance services including Cyber Evidence Archival Center, LookAlikes.in etc. Has Pioneered the concept of "Techno Legal Feasibility" for projects as an extension of Information Risk Assessment Audit to a pre project time. Works with associate consultants to ensure regulatory compliance for Banks in CBS environment.